Perhaps the most exciting bit of free-to-play mobile game news in quite some time for us Aussies, Fate/Grand Order is finally available for download on iOS and Android. 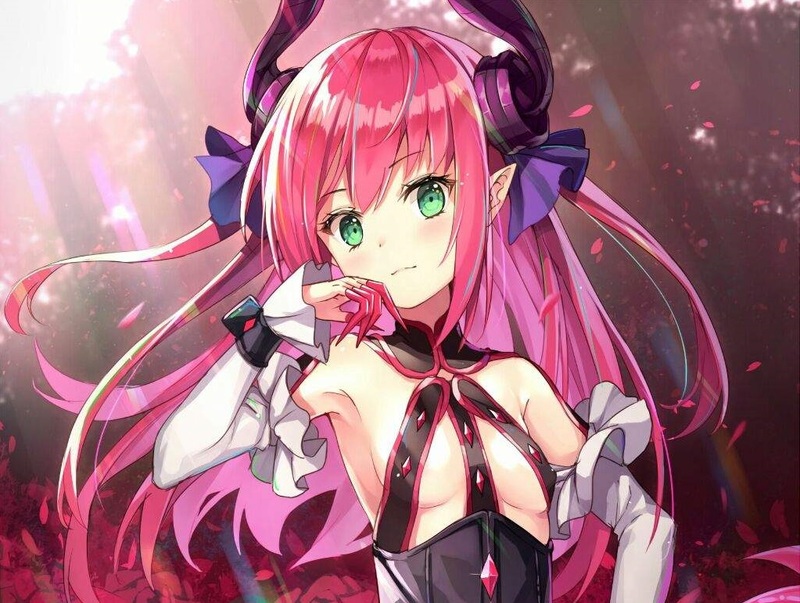 Previously available in Japan, the US, Canada, Taiwan, and other regions, the game has already seen over 30 million downloads, making it a real hit. And that's hardly surprising. People love Fate, and with good reason. 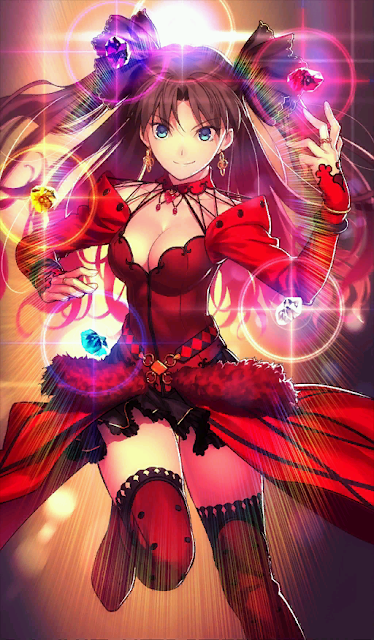 Fate gave the world Rin Tohsaka. 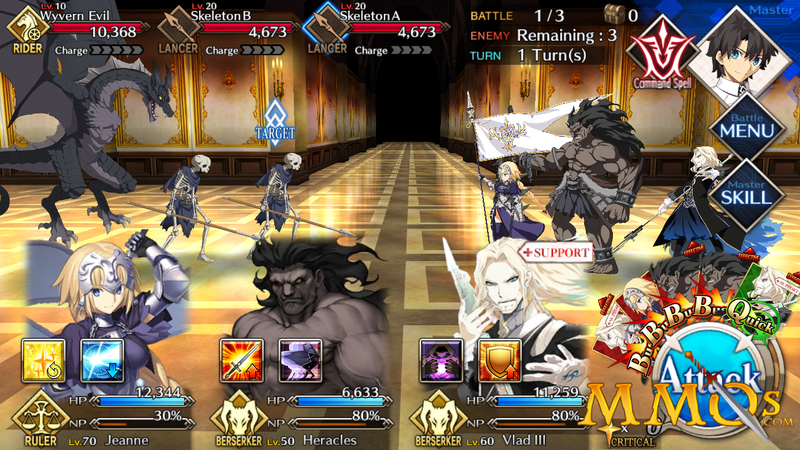 From the press release: "Fate/Grand Order is a tactical, turn based RPG which features several chapters that take the players to a different notable point in human history. Together with different seasonal events, players will be put to the test with challenging missions and quests," said Yosuke Shiokawa, Creative Producer of DELiGHTWORKS Inc., the developer of Fate/Grand Order. "One of the greatest appeals of Fate/Grand Order is that it is easy to learn, but hard to master. The game requires both in-depth strategy and skill to advance the player through ever changing obstacles." This game really does have a strong reputation, making it one of the rare free-to-play mobile games that's enjoyed by people who usually stick to their consoles. And hey, it can't hurt to try it, right? It's free!